Vitreous is the clear gel that fills most of your eye. It helps to maintain the shape of the eyeball. Retina is the light-sensitive film at the back of your eye. It captures light and sends it to the brain where it is turned into images. And this is much like the photographic camera. OCT is a non-invasive test that aids in the diagnosis and monitoring of retinal diseases. The procedure uses light to scan the layers of the retina, allowing for a detailed examination of your eye. OCT machine can also help us imaging the blood vessels of the retina without getting the side effects of stains of traditional imaging techniques; and this is important for patients with kidney failure and allergy. The Amsler grid is a web used to simply and effectively monitor any changes in your central vision. It is contained on a square piece of paper with a dot in its center. It may be placed on a mirror, refrigerator or other prominent place at home to routinely check out your vision. Retinal Angiography is a test that allows the doctor to see clear images of retinal blood vessels. Flu. cein stain is injected into a vein, usually in your arm. Multiple photographs are then captured as the stain goes from your arm to your eye through the blood vessels. 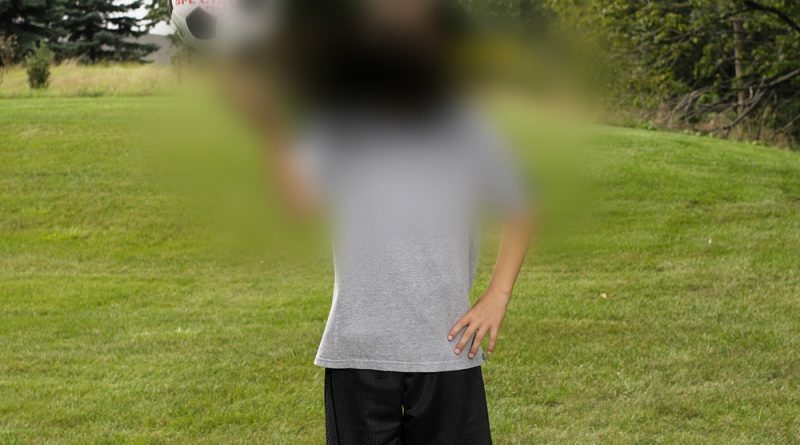 Following the procedure, your vision may be blurry for several hours due to the bright lights. Fundus photography is a procedure used to assess the appearance of the retina (the layer at the back of your eye). It is obtained with the use of a high-magnification camera and allows your doctor to compare the appearances of your retina over time. There is no exposure to radiation during this procedure. 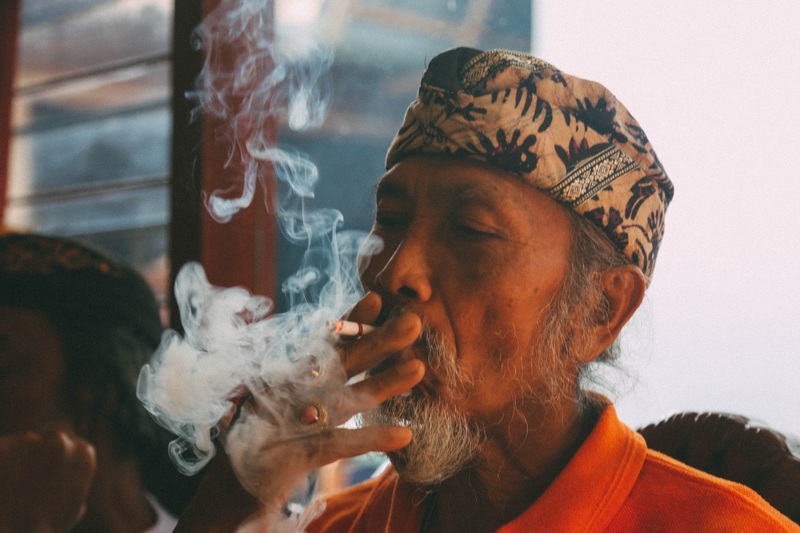 Injections of medicines into the eye are often recommended for such patients as those with diabetic eye disease, age-related macular degeneration (AMD), and other diseases. The procedure is performed in the office and is generally well-tolerated. Patients may receive injections at several occasions depending on their condition. Before injecting the medicine, the eye is prepared with topical anesthetic and antibiotic eyedrops. A small tool (speculum) is used to keep the eye open during the procedure. A small amount of medicine is then injected into the eye with a tiny needle, followed by antibiotic eyedrops. Laser can be used to treat retinal breaks and some cases of diabetic eye disease and vein occlusions. The treatment can be given either through a lens touching the eye, or through a lens away from it. Sometimes, the laser treatment can be uncomfortable. 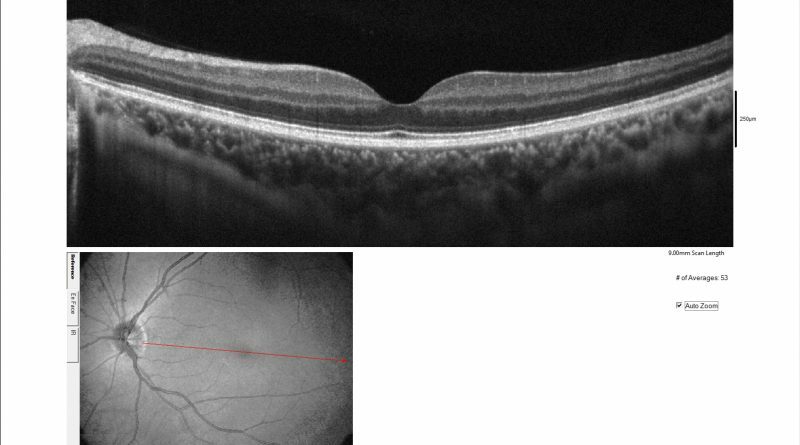 Sub-threshold micropulse laser is typically given for diseases with fluid accumulation in the macula (the center of your light-sensitive film at the back of the eye). Treatment is delivered through a lens touching your eye. There is no associated pain or decrease in vision, since it is not a hot laser. We are proud to bring you the first imaging technology for the retina in Jordan; the AngioVue OCT. This imaging technique is safe, fast and can be repeated many times. It is very accurate and enables eye doctors to diagnose retinal diseases very early .